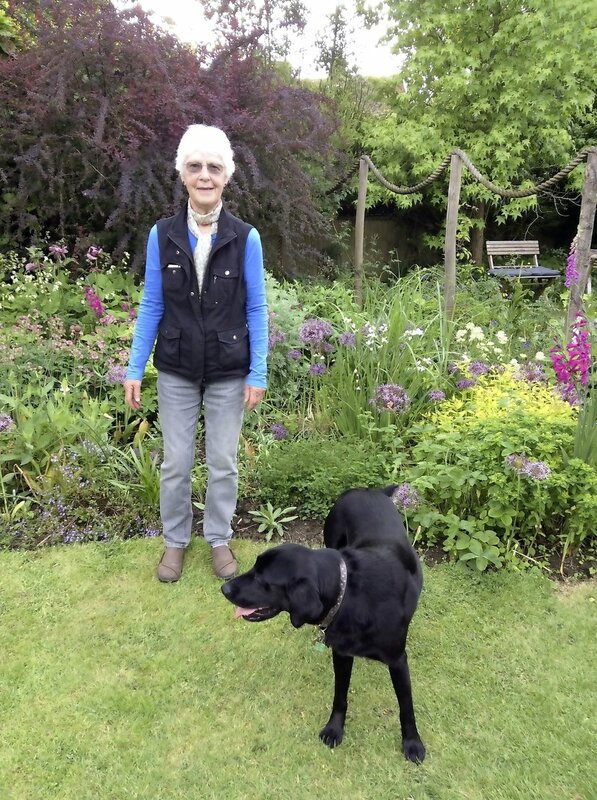 Sue Martin wasn’t looking to start a National Plant Collection of geum but from a casual purchase some 20 years ago the retired music teacher, cellist and life-long gardener now nurtures 120 different varieties in her ¼ acre garden in Frittenden, Kent. This race of hardy perennials is grown for their colourful, early-summer flowers on wiry stems above rosettes of rounded, toothy foliage. Commonly known as avens, they’re closely related to strawberry and potentilla, and come from Europe, including the UK, Africa, North and South America, Asia and New Zealand. Many are well-established and useful border perennials, with ‘Lady Stratheden’, ‘Mrs J Bradshaw’ and more recently Chelsea darling ‘Totally Tangerine’ being among the most popular. Sue concentrates on varieties, than species, preferring the simpler, more natural, nodding blooms of G. rivale hybrids, to the more flamboyant, double forms of G. chiloese. She has bred one variety herself, a dainty soft primrose, pink-flushed variety called ‘Dawn’. Sue grows her plants in beds sited around the garden, trying varieties in various places to gauge how they perform. An avid propagator, she also developed a small nursery from where she sells spare varieties and other perennials from her garden. “It’s a bit of a disease, once you start you can’t stop growing more!” said Sue.